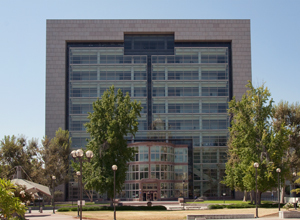 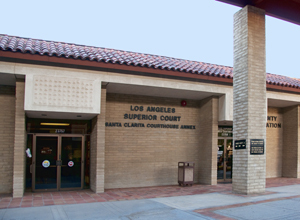 This page contains helpful information regarding punishment for DUI in Los Angeles Courts, including in all courthouses in the Los Angeles Superior Court system. 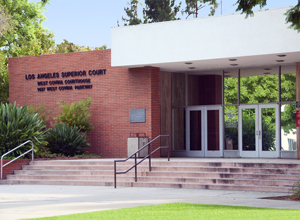 For refusals, or sentencing enhancements, the court often adds a longer alcohol program or jail time, measured against time served. 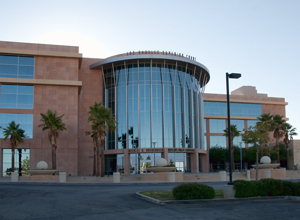 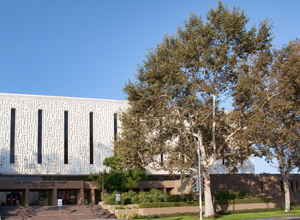 This courthouse handles traffic only, and no longer handles DUI cases of any kind. 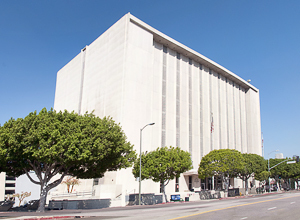 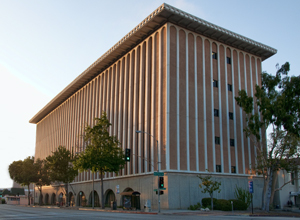 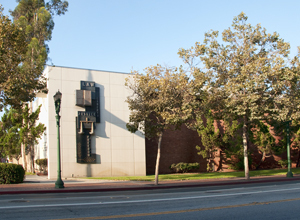 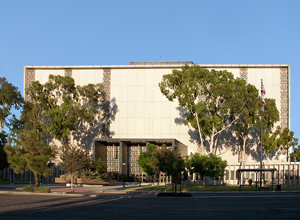 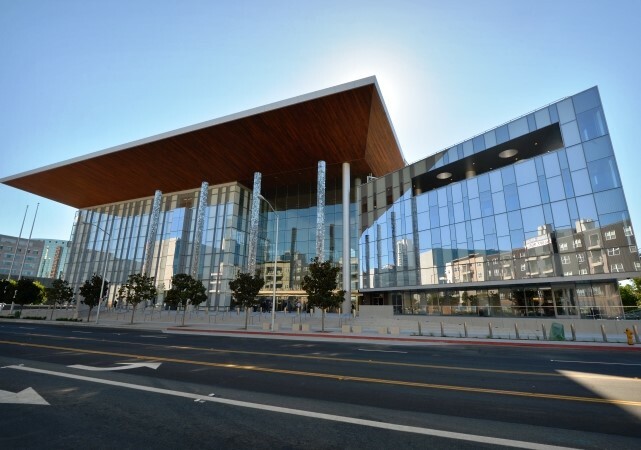 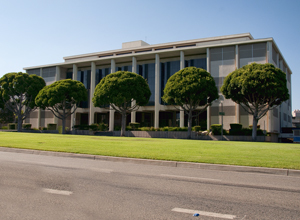 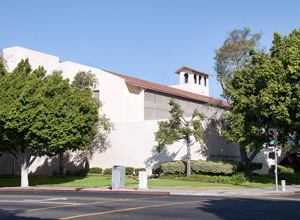 DUI cases from here have been transferred to the Santa Monica courthouse. 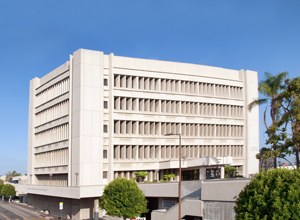 This courthouse only handles arraignments for those in custody. 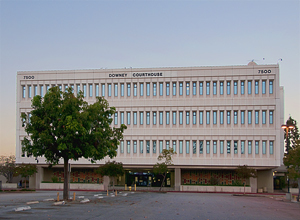 Since most people with DUI charges are not held until their arraignment, but are instead released, this court looks at warrants, immigration holds, and parole or probation holds, and offers global settlements on cases at arraignments (for all pending matters), rather than exclusively DUI. 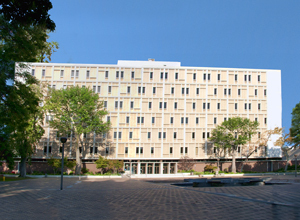 Attendance at the Hospital and Morgue (HAM) program. 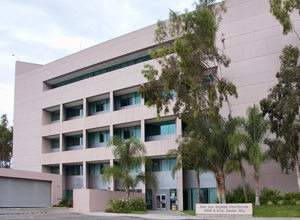 Attendance at a Mothers Against Drunk Driving (MADD) program. 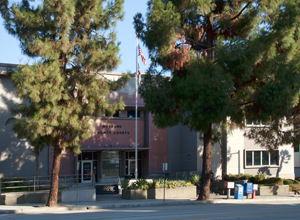 At least one judge at this location, Judge Lord, sometimes requires physical labor programs or community service for those with a high blood alcohol or an accident. 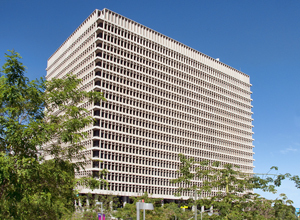 This court gives the “Tree Farm” program in Los Angeles for almost all DUI cases. 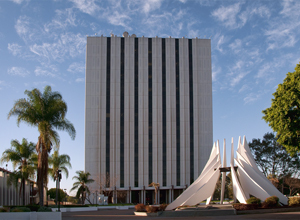 It is known for being a more conservative court, and will often have higher offers than in other courthouses. 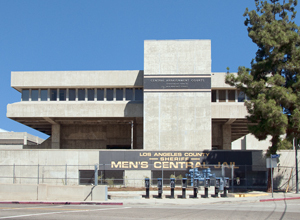 The above is not a comprehensive list of all the courthouses in Los Angeles County. 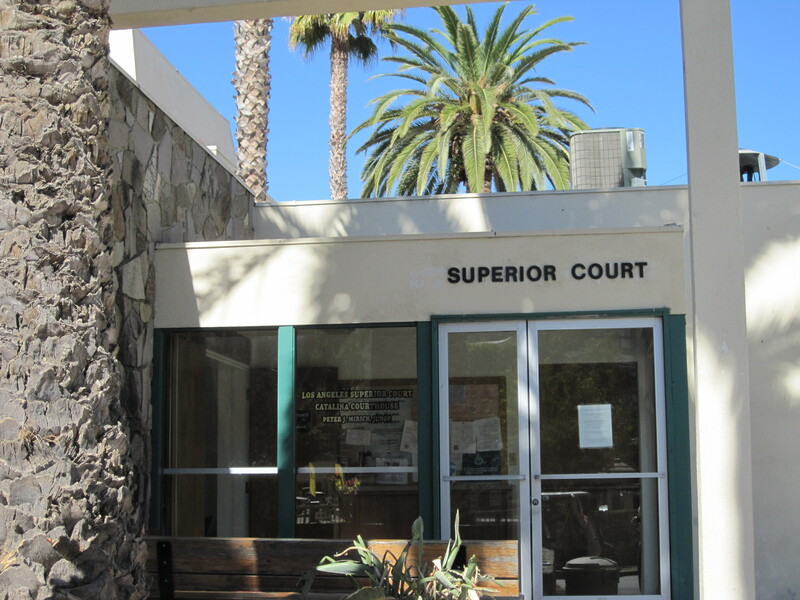 We have only included the court locations that handle adult criminal DUI cases, and not those that handle civil cases, probate, traffic, juvenile, mental health, family law, or anything not criminal DUI cases. 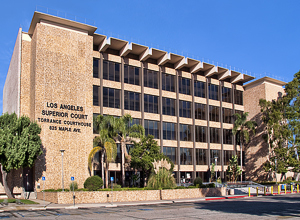 If you need the help of our expert Los Angeles DUI Attorneys, please contact us or call us, anytime, at (877) 568=2977.